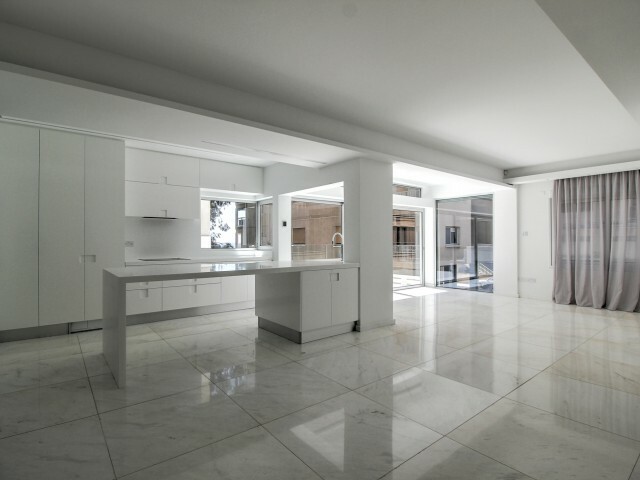 New, luxury apartments in Limassol with 3 bedrooms. The apartments are located in the heart of Limassol, a 5 minute walk from the old town, from Limassol Marina and the famous Molos promenade. The zoo is located 3 minutes walk, in the area of ​​Ru.. 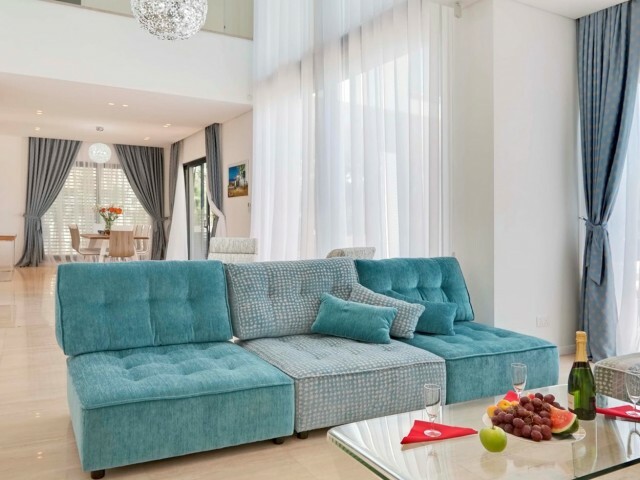 The elegantly furnished and fully equipped 3-bedroom villa is located in the Pernera area. Private swimming pool with terrace on the sunny side. Calamies Beach is 100 meters away. The villa is tastefully decorated in beige tones and features 3 bed.. 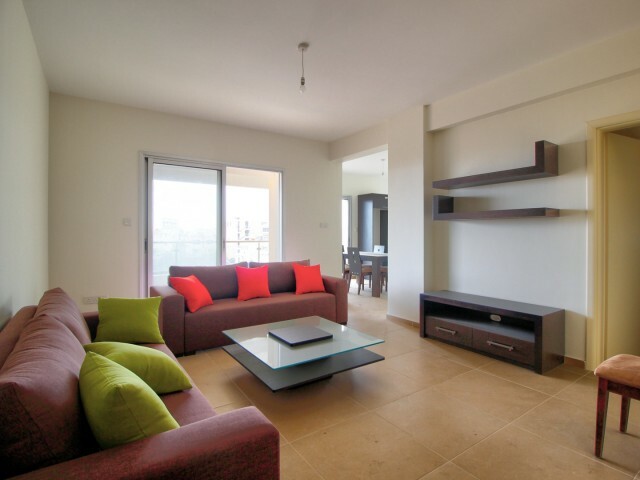 Luxury apartment with 3 bedrooms on the first line of the Mediterranean Sea in Limassol. 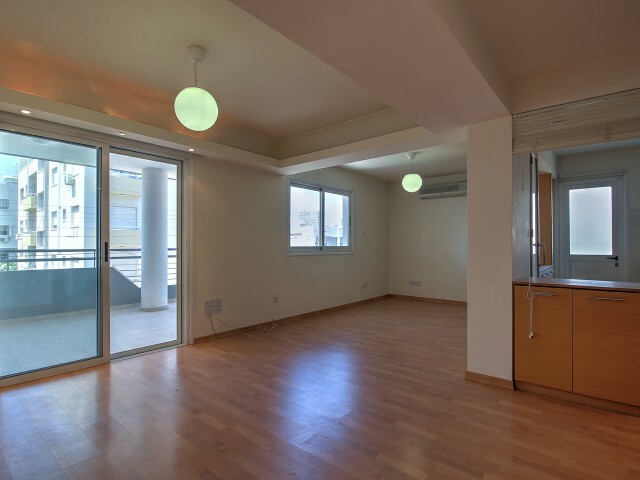 Apartment after renovation, two large bathrooms, air conditioning VRV, floor heating, parking. The apartment is located in the heart of the tourist area of Li.. 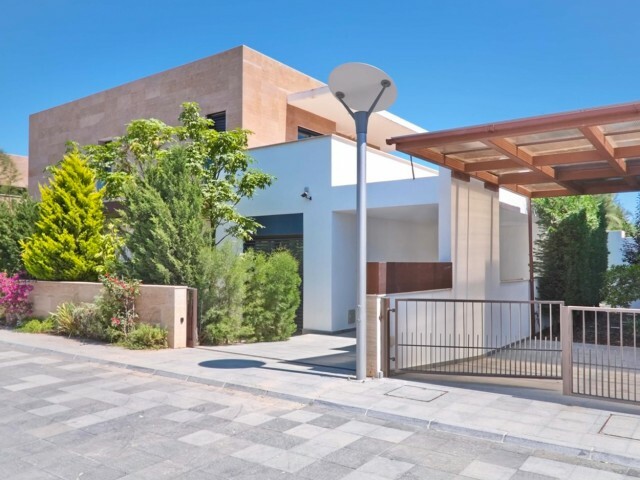 Stunning mountain residence, located among the gardens and mountain forests in the Moniatis area of ​​Limassol. The residence consists of a spacious living room, complemented by a modern fireplace, an elegant dining area and a cozy, functional and.. 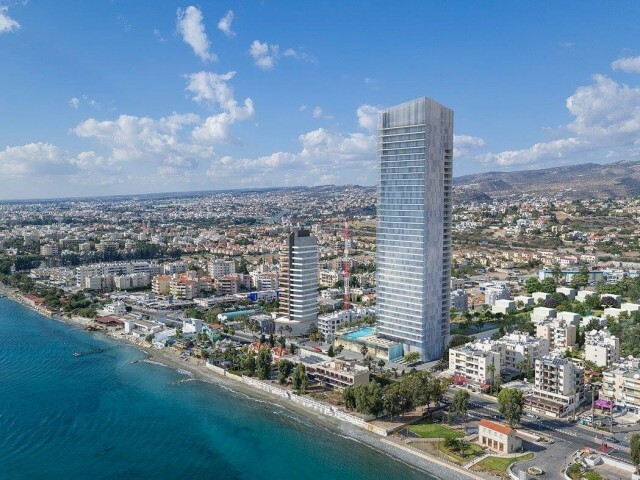 Luxury apartments with one, two and three bedrooms in Limassol. 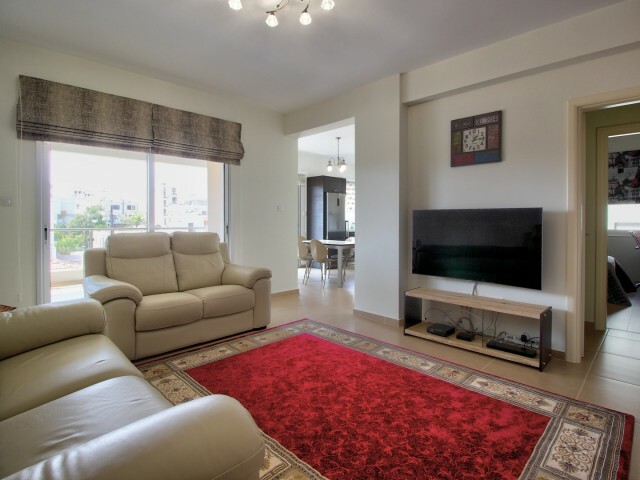 The apartment complex is located in a quiet and peaceful area in the eastern part of the city of Limassol and consists of 30 floors and 170 apartments, each with a spacious terrace wi..
Beautiful villa with 5 bedrooms in a quiet and peaceful location Aphrodite Hills Golf & Spa Resort. The villa was built by a private owner and thanks to careful care the villa has maintained its excellent condition. The entire plot extends to ..